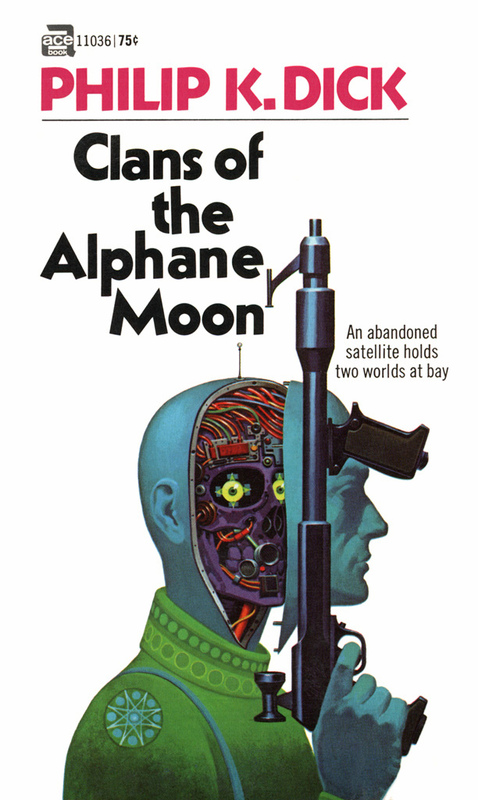 A while ago, I had to seek permission to use the cover image from a 1971 science-fiction story collection (to illustrate an essay of mine on JG Ballard*). It was quite hard to track down the home address of the artist, Davis Meltzer, now 85 and long out of the public eye, but I did, and a few days ago I received his gracious go-ahead in a letter from Pennsylvania. In the process I found examples of his work online: wonderfully lurid and fantastical vintage sci-fi stuff, but also lots of the skilful, satisfying (at least to me) and somehow optimistic technical illustrations that he did for National Geographic back in the day – cutaway diagrams of undersea submersibles, volcanoes, bird flight patterns, weather systems, and rocket ships from the golden age of space exploration. All that good stuff. Thank you, Mr Meltzer, for the memory trip, and for an image that will greatly enrich my short piece, itself a nostalgic homage to an old love affair with Science Fiction. *Shortly to be published by UCT Press in the collection “Reading Culture in South Africa”, edited by Alexandra Dodd, Imraan Coovadia and Cóilín Parsons.